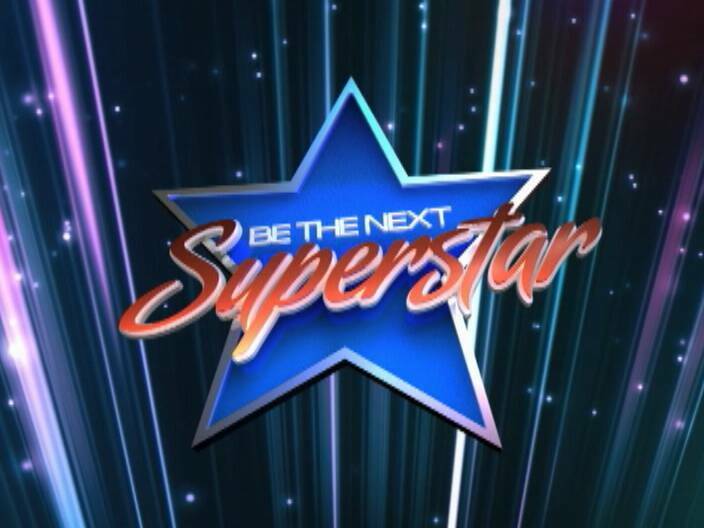 Be the Next Superstar, starts within an hour live from the Bliss in downtown Belize City. The show has taken the town by storm and if you won‘t be a part of the live audience then sit back and get ready for tonight’s episode and follow it either on streaming video or by posting your comments on facebook. 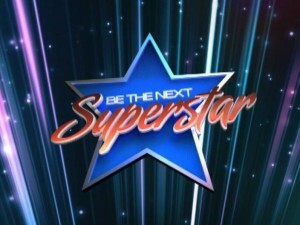 The talent will include a variety of acts including song, dance and drama and, of course, the show opens with the knockout round—an exciting new feature that sees three performers fighting for a spot in the next show. So who are the bottom three and who will the judges pick? Well, you’ll find out but here is look at Group B. Remember to keep your SMART phone handy because every vote counts. Shake your tail feather; chicken price gone up! 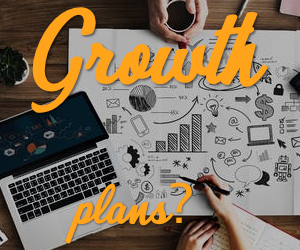 Does Superbond nonpayment economically impacts your life?